When a fire breaks out, it’s not just fire doors that stop fire from spreading. Flames can spread quickly through a large building through your ventilation system. 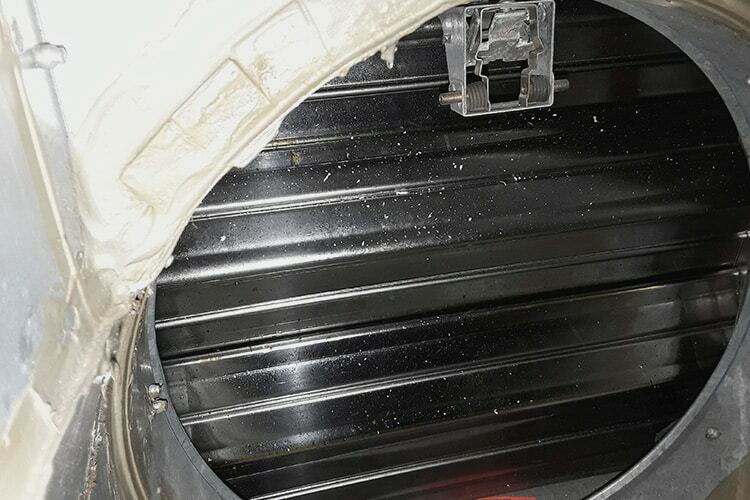 Fire dampers can be the solution to this problem, however if your fire dampers are not cleaned and maintained, they have a tendency to fail. If your fire dampers fail, it can mean the difference between life and death. 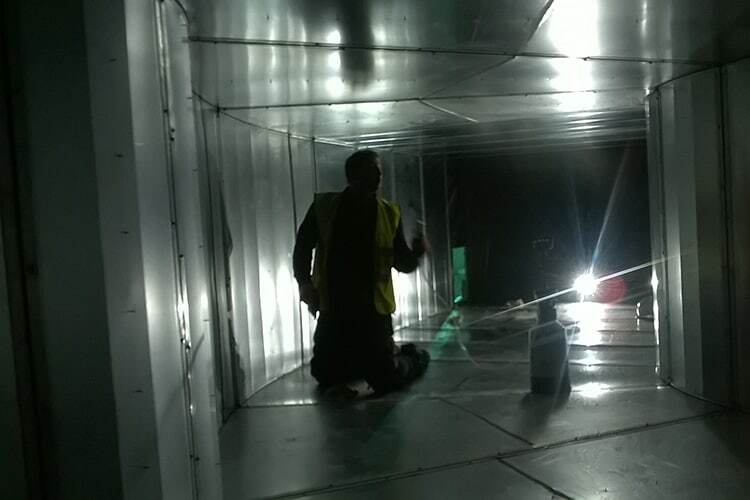 We help you to make sure your fire dampers are cleaned and maintained properly, ensuring they will work in the unlikely event that they will ever be needed. 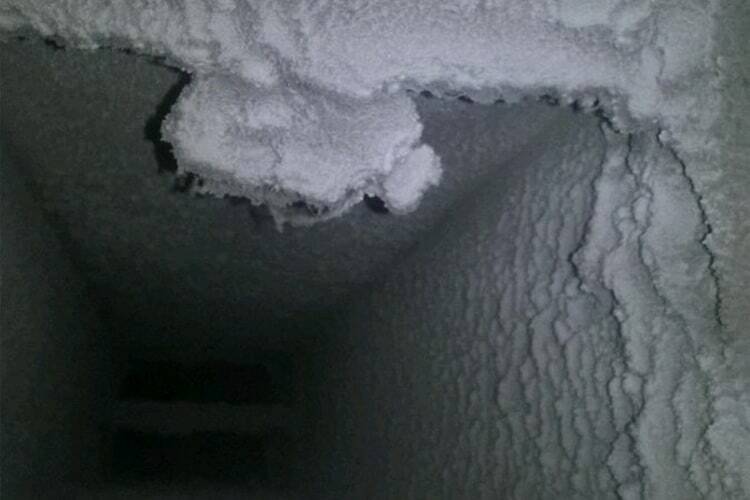 Fire Dampers are installed inside your ductwork. Under normal conditions they stay open at all times. If a fire starts, the fuse which holds the spring loaded doors open will snap, causing the dampers to close thus blocking the fire from spreading. 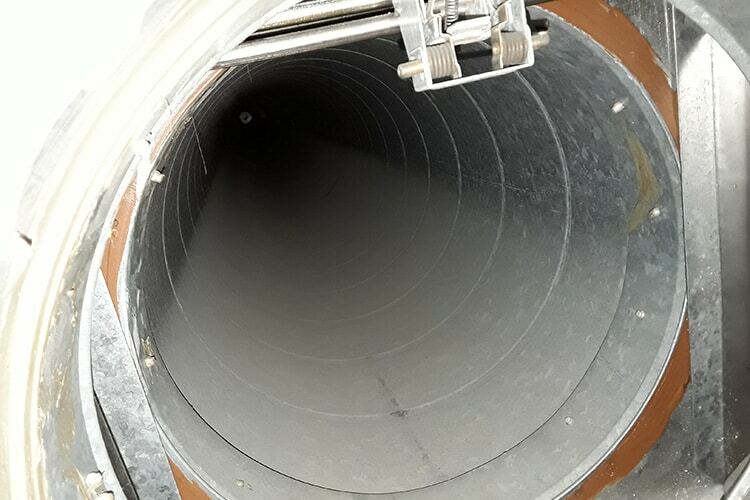 Ductwork collects dust, grease and grime. This can cause your fire dampers to become clogged up and ineffective. If this happens they could fail and if a fire occurs, without the dampers it will spread far more quickly. With so much at stake, why take the risk? we’ll perform drop tests on each one, thoroughly cleaning them to ensure they remain in peak condition. Hopefully they’ll never be needed, but if they are, this maintenance could save your building and even lives. Why not call us for a no obligation quote?